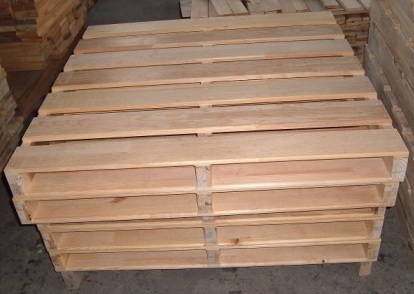 Wooden pallets which undergo the process of heat treatment are called heat treated pallets. 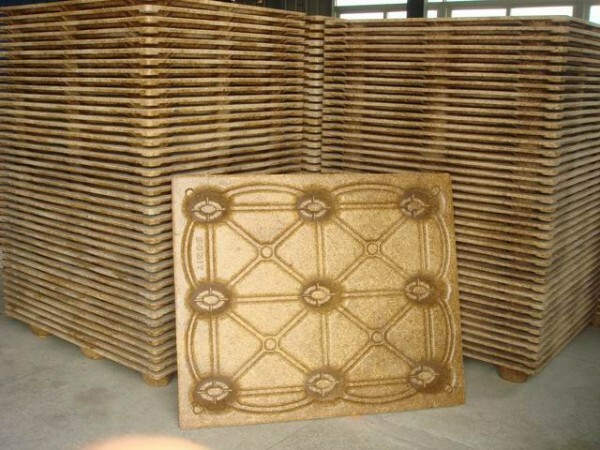 These wooden pallets are usually used for export and are heat treated in order to prevent wood born insects that destroy the product that will be exported. If you are planning to export or you are already exporting your products and are using wooden pallets, here are some relevant information which you should be aware of. 1. Why should you use heat treated pallets for exporting goods? The International Plant Protection Convention (IPPC) in 1992 made a measure that heat treatment or fumigation be done to all solid wood packaging before shipping products from one country to another country. These solid wood packaging includes softwood and hardwood pallets. 2. How is heat treatment done? Heat treated wooden pallets are achieved by subjecting softwood and hardwood pallets to a constant temperature at 133 degrees for at least 30 minutes. This heat treatment process is not only applicable to pallets but also includes boxes, crates and all timber products that are exported internationally. 3. What countries have this heat treatment requirement? The member countries of the IPPC are all required to abide in using heat treated pallets if shipping goods to their territories. These industrialized countries include the EU, North America, Canada, Mexico, China, Korea, Australia and New Zealand. If your business is related to shipping internationally, remember to check on their legal regulations before shipping anything to prevent your products from being held by customs. Using non heat treated pallets will cause a delay of shipment and will require the shipper to incur fines or worst the products will be subject to destruction. 4. What necessary documents will prove that the shipper used heat treat pallets? 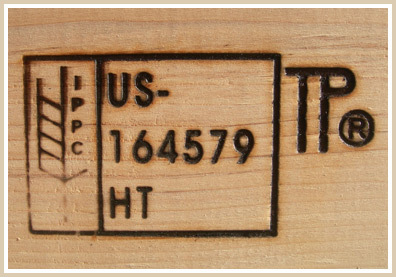 After the process of fumigation or heat treatment is done, the ISPM seal will be marked on the wooden pallets together with the originating country where the pallet came from. The treatment code, country code, registration number and forestry commission number are all marked into the pallets before one can say that the wooden pallets complied with the heat treatment. 5. Are there any size requirements for heat treated pallets? The International Organization for Standardization or the ISO is the responsible agency which dictates what acceptable pallet sizes are used for international shipment. According to the ISO guidelines, there are at least six internationally accepted sizes and all shipping companies require only ISO sizes. Using heat treated pallets means that as an international shipper, you have abide to the international and legal guidelines in exporting products from one country to another. Wood pallets is another kind of pallet where wood is the material used. These pallets maybe necessary to have depending on the need of the business you are in. Before choosing any wood pallets, feel free to review related information about wood pallets and its advantages. 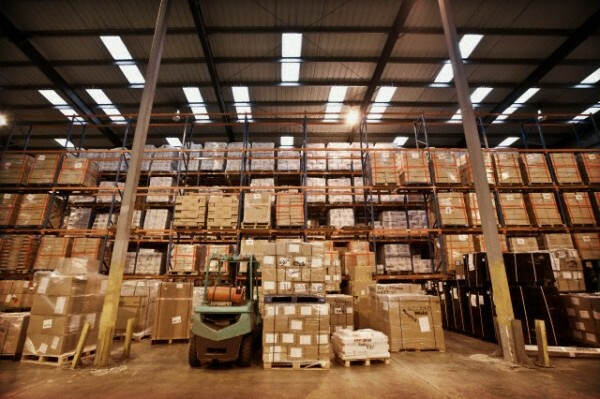 Choosing the right pallets whether wood pallets, plastic pallets, steel pallets or paper pallets to suit your business needs is the best thing to do in order to save money on buying the inappropriate pallets. Here are your tips in selecting which wood pallet products you will buy for your manufacturing or shipping business. 1. 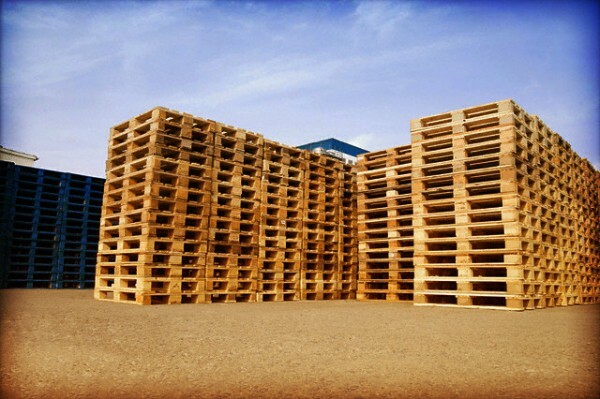 Know and review the advantages wood pallets will provide your business with an edge. There are reasons why many people prefer wood pallets and there are also reasons why others don’t choose this type of pallets. Wood pallets are reusable, recyclable and biodegradable when disposed. Pallets made of hard wood can be used not only once but for many years in your business. Wood pallets when broken can be repaired and used again. If you have a tight budget, you can look for used wood pallets which are readily available on the market. 2. After contemplating on the advantages wood pallets can offer, it now time to evaluate what dimensions you will need. 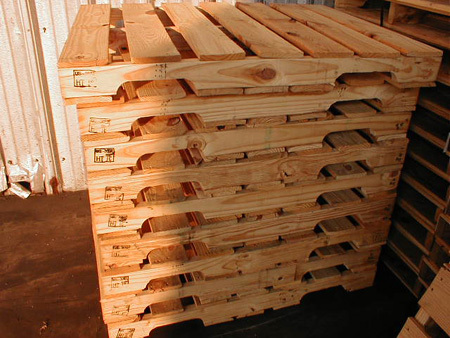 The standard size for wood pallets is 48×40 and it the most common used pallet size. Several other sizes are available in the market depending on the need of your business. There are smaller or larger sizes for wood pallets to accommodate your business needs. 3. Shop around the stores or manufacturers of wood pallets. Plastic pallet, steel pallet, paper pallets or aluminum pallet manufacturers and merchant stores are also selling wood pallets so you might as well search for them. Various prices can be offered from different stores, shop around for the best deals. 4. If possible, request for the merchant stores or pallet manufacturers for a sample wood pallet for you to have an actual experience on the product before placing orders. This way, you can test if durability is suited for the price of the product. 5. If you have existing wooden pallets which are broken, have them repaired. With this, your cost of buying new wood pallets can be minimized and the money you saved can be used for other financial obligations in your business. Wood pallets are cost effective. Choosing the right and suited wood pallets for your business is a must in order to really maximize the ‘cost-effective’ factor..